Macaw Green Forest Escape info about the game-Games2Rule. 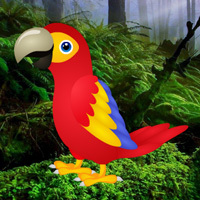 In this escape game, you came to see the beauty of Macaw green forest. But unfortunately, you missed the way out from that place. You have to find the way to escape from there by finding useful objects, hints and solving puzzle.